Automologist LING likes to find ways to make her life easy…and that includes keeping her car clean. 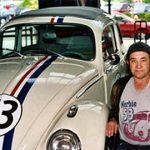 Even when buying a car, lazy people should consider the level of maintenance required for the paint of choice. Matt DeWolf, who is from the International Carwash Association in Americaland, told Consumer Reports that the best hues to camouflage dirt are silver and mid-tone pewter; the worst are black and high-contrast white, which only effectively highlight dirt and grime. 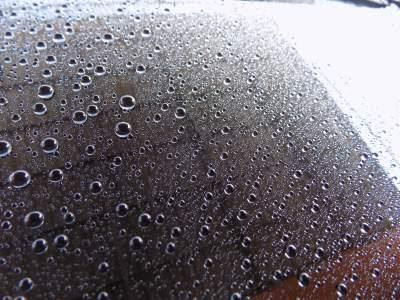 In recent years, hydrophobic coatings have emerged as another and, some say, better paint protection option. 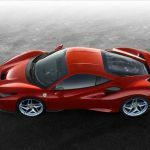 These ceramic/glass/nano coatings prevent water-spotting and repels contaminants, which means that the car is cleaner at all times, easier to wash and, some say, becomes newly washed after each rainfall (sure, boh?!). I’d love to try it but it’s pretty pricey, costing from a thousand to several thousand ringgit, depending on the number of protective layers you opt for. And, it also makes sense to get a brand new car coated, not 10-year-old jalopies like the one I drive. Hydrophobic protective coating…that means it HATES water. 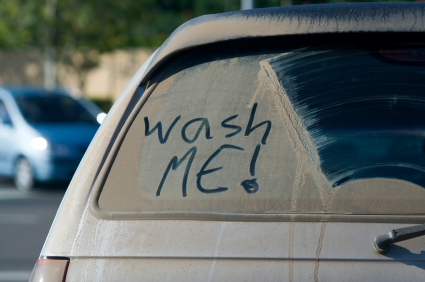 2) Know where there are Carwashes and Use Them! Although in our neck of the woods there are plenty of 10 ringgit carwashes around (washed by hand, no less), I’m so lazy that I can’t even bring myself to drive to the car wash and wait 30 minutes while SOMEONE ELSE washes my car. 2) Know where there are Carwashes and Use Them! Fortunately, there are many enterprising carwash owners who have set up shop at locations where I frequent, i.e. inside shopping malls, near eateries and even next to the workshop where I send my car for its regular servicing. When I hand my keys over to the mechanic, I’d ask him (very nicely) if he could send my car to the wash after he is done, and then I’d return an hour later (after squeezing in lunch and a bit of work) to collect my car, all fixed and looking fine. Outdoor parking, if you can help it. 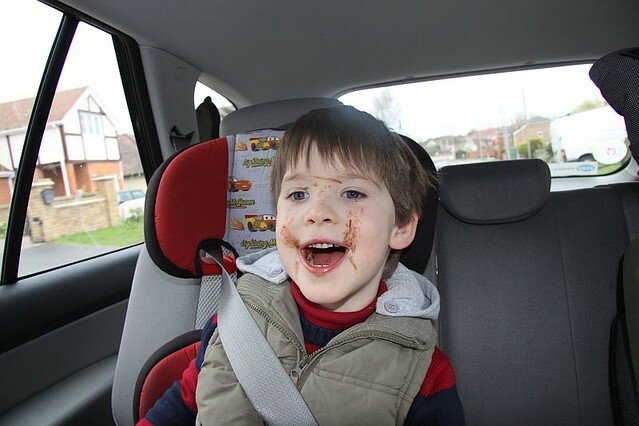 Kids in the car, unless they are yours, in which case you should give up on cleanliness altogether. A deep tray rubber mat where all sandy/muddy shoes, wet umbrellas and anything that is at risk of spillage are confined to. A plastic bag where all trash must go into. With its two-bucket system, 1L Car Wash promises cleaner cars using less water, while also providing job opportunities to underserved youths. Customers can choose from on-demand washes for 12 ringgit each time to weekly washes for 40 ringgit.